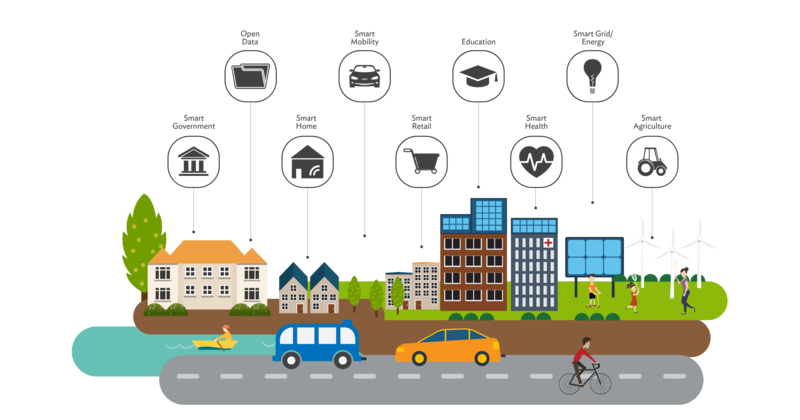 The Internet of Things covers a wide range of digital technologies that can help cities harness real-time data to efficiently manage complex urban systems, including water, energy, waste, and transportation. Photo: ADB. 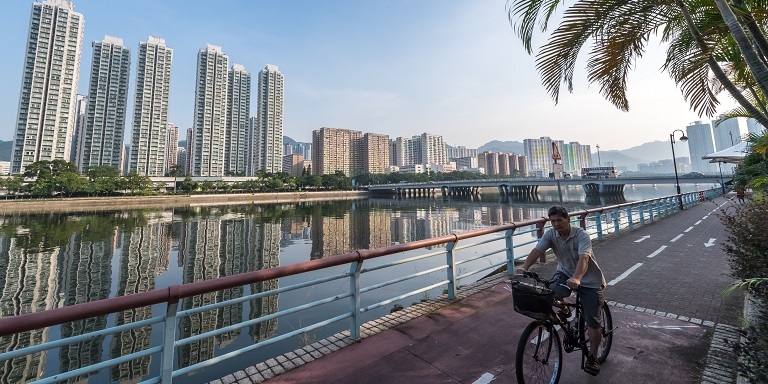 Internet-connected “smart” devices can help transform fast-developing cities in Asia and the Pacific into safe and sustainable urban centers. Advancements in digital technologies, specifically the Internet of Things or IoT, is leading the fourth industrial revolution. The McKinsey Global Institute sees the economic impact of IoT to be in the range of $3.9 trillion to $11.1 trillion per year by 2025. In urban development, IoT has the potential to help cities pursue a sustainable development path by increasing efficiency in the use of energy and other resources. ​This article was adapted from content featured on Asian Development Bank’s Livable Cities website. Essentially, IoT deals with communication between people and machines, machines to machines, and machines to institutions, and vice versa. Its components include sensors, identified “things” on which these sensors are applied, programming algorithms, and communication equipment and networks (Figure 1). What can solutions based on IoT technology do? services components for creation and maintenance of software and hardware to execute smart functions. How can IoT support the sustainable development goals? In urban development, IoT can help cities become more livable, making them green, competitive, resilient, inclusive, and sustainable. In Asia and the Pacific, where there is rapid urbanization, IoT solutions can enable cities to shift to a more sustainable development path. In the urban development operations of Asian Development Bank, for example, IoT can be utilized in each of the five urban solution pathways—water, nature, equity, resilience, and digital—to add value and innovation, and thereby further enhance development. Figure 2 below is a schematic representation of the interconnection between livable cities and the Internet of Things. For more information on IoT and how it can inform project design, read The Internet of Things in the Power Sector: Opportunities in Asia and the Pacific. A. Ramamurthy and P. Jain. 2017. The Internet of Things in the Power Sector: Opportunities in Asia and the Pacific. Sustainable Development Working Papers. No. 48. Mandaluyong: Asian Development Bank. A. Ramamurthy. 2017. Advancing the Internet of Things in Asia. Livable Cities. September.